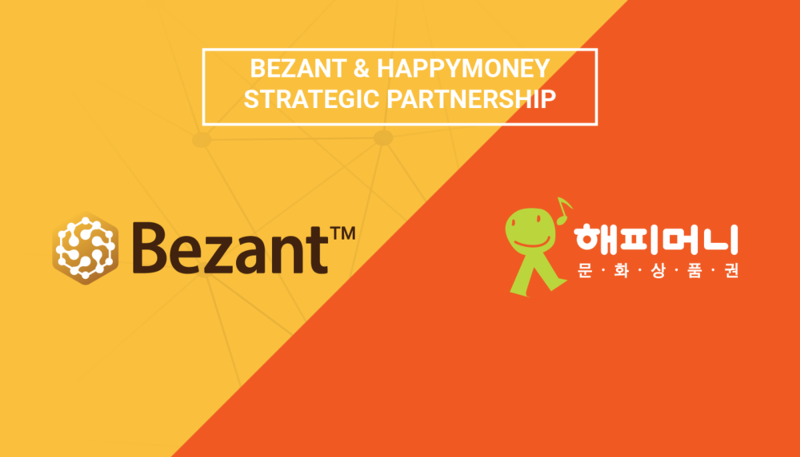 how does it distinguish between being ETH and Bezant? 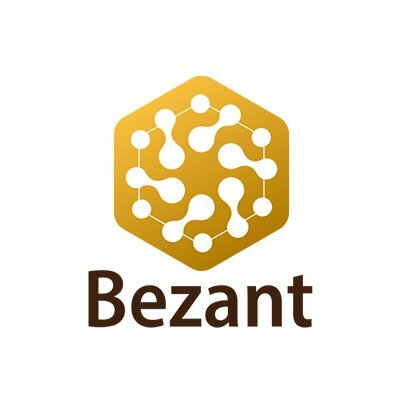 from the contract address that created the Bezant tokens. You should take a look at Trust when you get a chance. The address you have for all tokens on the ETH network have a single address. Same for any tokens using the ETC network. It’s all done with contract addresses. Trust is an “Ethereum wallet” but now supports BTC, LTC and a host of other blockchains, including ICON. Told the guys to rename their app to reflect it’s not only ETH and it’s not a wallet. They are not interested. There is only one ETH network so all wallets have to fundamentally work the same. We should perhaps make this point more publically out there as if I don’t know there will be lots out there that also don’t know. Wtf happened here, anyone know the reason for this huge dip, has that fella from the deep south been buying and selling again? See earlier post about getting placed on another exchange. It happened like 2 hours ago or about now. perhaps it has issues with getting that going. nothing major I am sure.